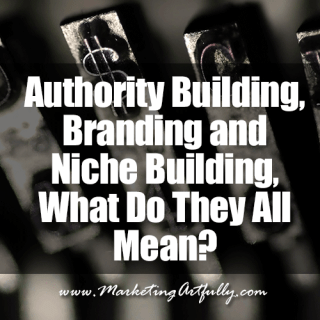 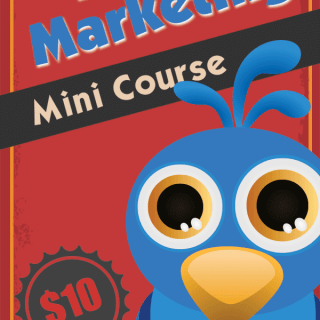 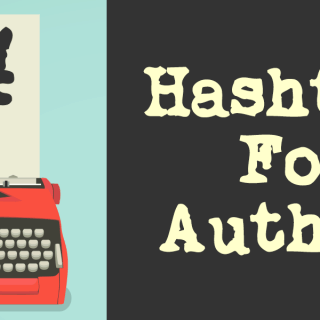 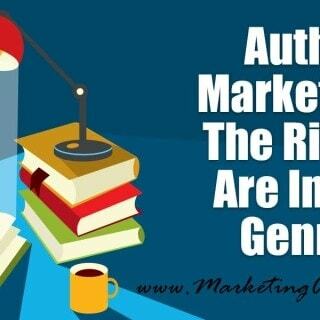 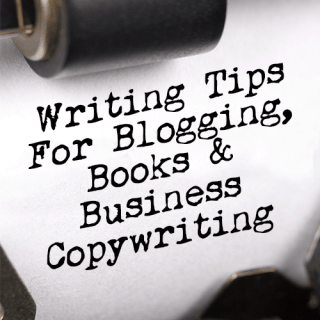 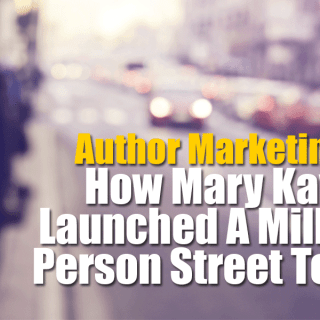 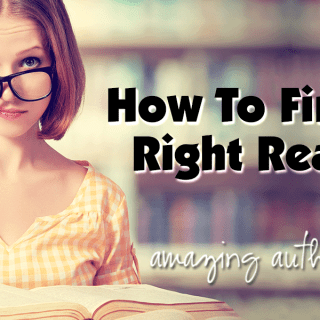 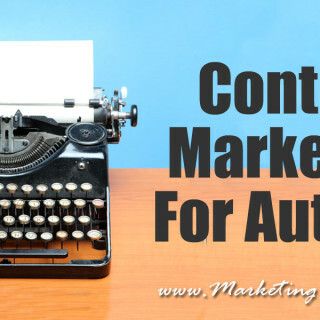 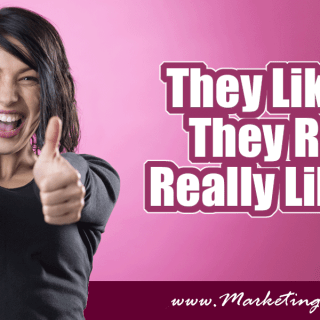 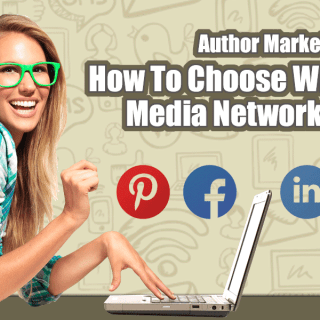 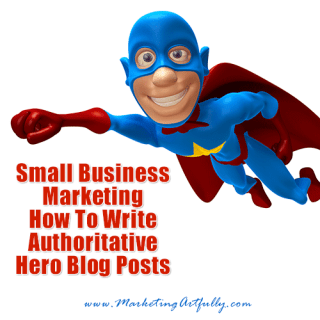 All the best author marketing tips! 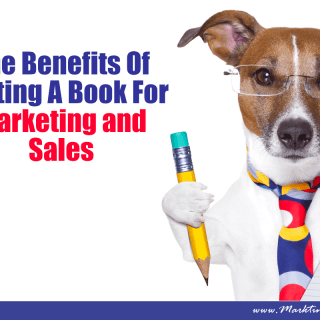 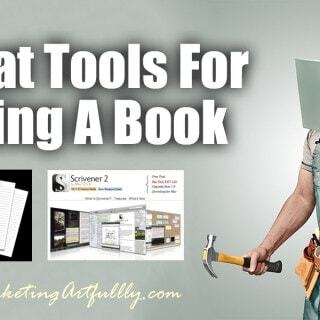 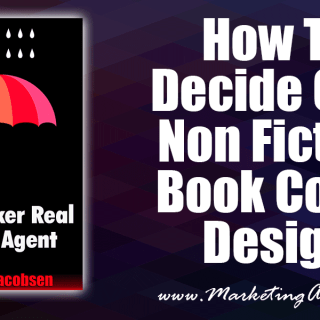 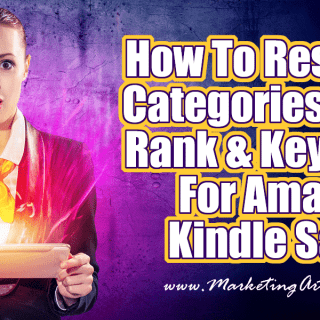 Find out how to sell more of your fiction and non fiction books and ebooks today. 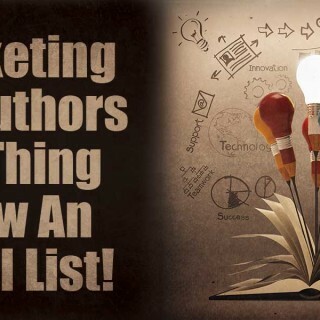 From social media to list building and cover design, our Amazing Author Series will help you get your books into the hands of hungry readers!